All parishioners are invited to come along to the Village Forum on Saturday 27th April, commencing 10am at the school hall and running until 2pm. 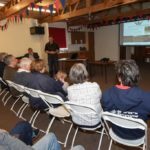 There will be a brief talk on all that has been achieved over the last year, including the completion of the Neighbourhood Plan. The official launch of the new minibus service will take place and forms will be available on the day for village groups to sign up to be able to hire the vehicle. 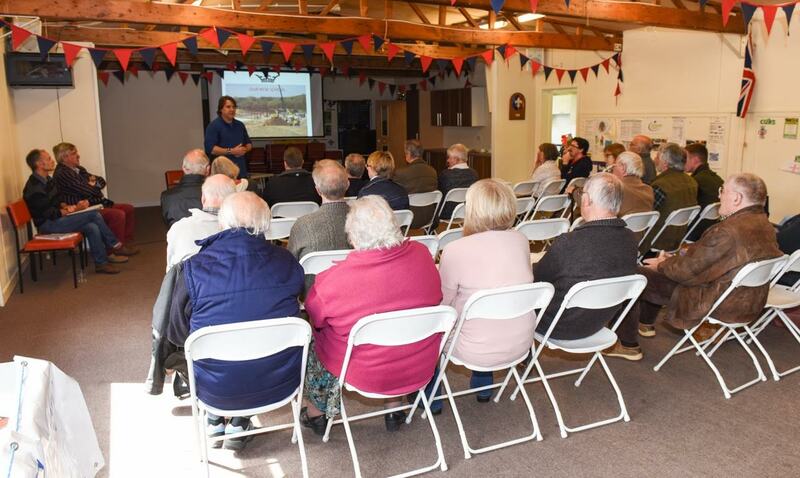 There will also be an open forum discussion on future projects – what would you like to see happen in the village in the future and how can we go about achieving that goal. There will be tea and coffee available throughout the day and hard copies of the Neighbourhood Plan to take away. Do you want Dorset Council to use the Neighbourhood Plan for Bere Regis to help it decide planning applications in the neighbourhood area? 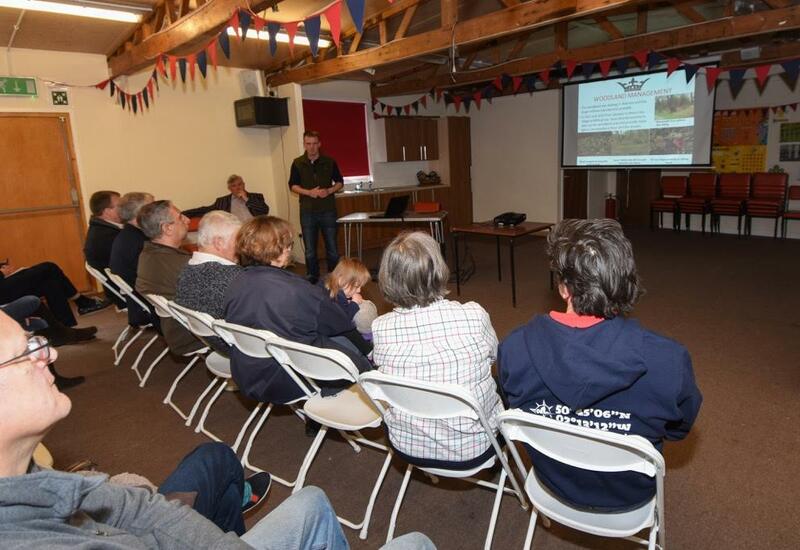 The Parish Council and many residents of the parish have been working on the Plan for over 6 years now. We very much hope you will answer ‘Yes’ to this question. We would like to thank all those who have helped produce this document over the years – to everyone who was involved in the initial working groups, to all those who attended consultations and responded to questionnaires. Without all your help this would not have been possible. We would like to remind everyone that the final phase before the plan becomes a legally binding document is the referendum. This will take place on Thursday 2nd May and we would urge to vote in favour of the plan. Copies of the plan will be available at the Village Forum on Saturday 27th April at the School Hall. The Parish Council is in the process of having Dark Lane added to the Definitive Maps Register and ensuring it remains open for public use into the future. In order to achieve this, we need to accumulate proof of use. If you have used the path continually for more than 10 years, please complete the evidence form and return it to the Clerk. You must return the hard copy of the form as only original, signed documents will be accepted and please do not forget to sign the map as well. The Mineral Sites Plan identifies specific locations for sand and gravel, crushed rock, ball clay, Purbeck Stone, other building stone and a site for the provision of recycled aggregates. The Plan also proposes the allocation of the Puddletown Road Policy Area. The Waste Plan, once adopted, will establish the vision, objectives and spatial strategy for the development of waste management facilities in Bournemouth, Dorset and Poole up to 2033. It contains 13 site allocations for new and improved waste management facilities. In addition, the Plan contains a series of detailed policies that will be used when determining future planning applications for waste development. Maps of the proposed sites, guidance information and submission details can be found on www.dorsetforyou.com/mwdf . 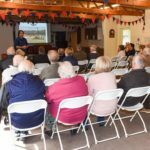 The sites of particular interest to Bere Regis Parish Council are those at Philliols Farm (AS12) and Gallows Hill (AS28). The Parish Council will be discussing the Plan at its January 2018 meeting and members of the public are invited to attend and submit their comments. The consultation started on the 1st December and runs until the 31st January 2018. This will be the last opportunity to make representations before the Plans are submitted to the Secretary of State for Communities and Local Government. 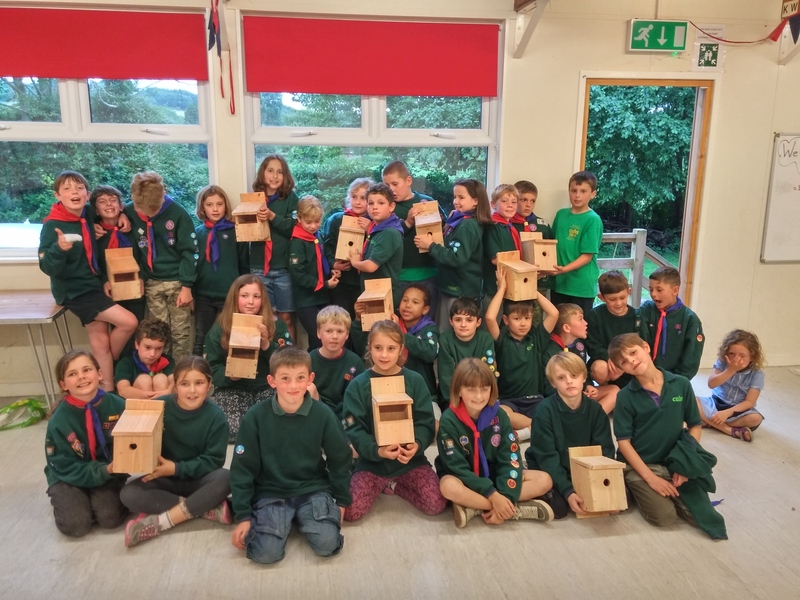 Thirty very energetic Cubs from the Bere Regis Group took up carpentry recently. 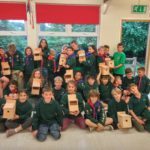 With nails, glue, timber, and a great deal of noise from their hammers, the Cubs made a collection of boxes suitable for a variety of birds. At the first of the Autumn working parties, the Bere Regis Wildlife and Environment Group will put the bird boxes up along the riverside walk. Do look out for them and, hopefully, next Spring will see many birds enjoying their new homes. Many thanks to the Cubs for all their hard work, the Cub Leaders for their assistance, the Parish Council for providing the materials and Ron Margetts, George Ward and Mike Gee from the Wildlife Group for cutting the timber to size beforehand.